You know you have a sad day ahead of you when the highlight of your morning is parking beside your car’s higher trimmed brother just for a laugh. 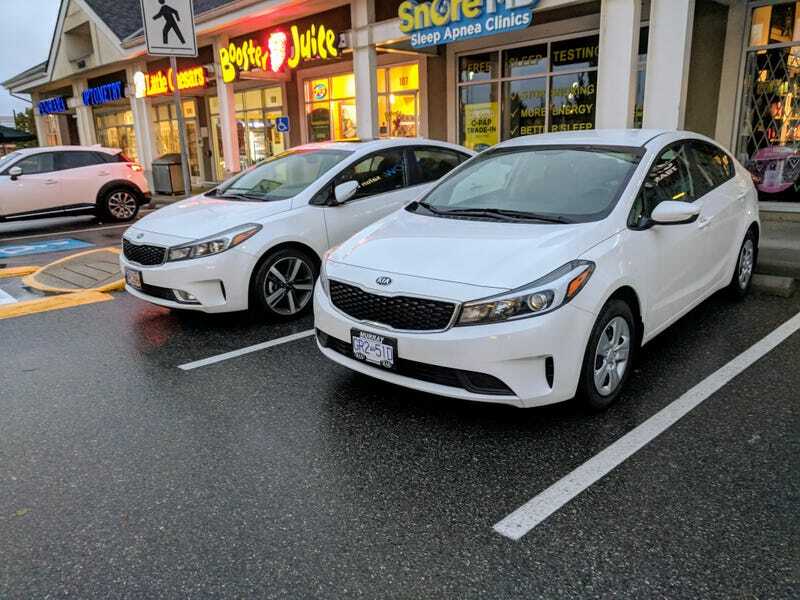 Honestly though, there is a dude who parks on the same street as me with a base kia (automatic) in white with steelies. I legitimately get our cars mixed up all the time since its first come first serve for that parking.